(Marketingmagazine.com.my) – Following a seven-year track record in Singapore, the highly acclaimed APPIES – the annual festival showcasing the best ideas in marketing across Asia – now launched its Malaysian edition. For the first time ever, APPIES Malaysia will a host a two-day Marketing Congress and Awards event on May 19 & 20, 2016 at the Eastin Hotel in Petaling jaya. Recognising and celebrating the most brilliant and inspirational ideas in marketing communications. APPIES Malaysia is an annual festival of the best marketing ideas. Held over two days, it is organised by the MARKETING magazine. “What also sets The APPIES apart from other events is that each featured campaign is presented Live by the brand marketers and campaign creators themselves before a panel of judges and an industry audience. Only outstanding campaigns that have a unique marketing success story will go on to win the APPIES Gold or Silver trophies,” said Harmandar Singh, President of APPIES Malaysia and Regional Publisher of MARKETING magazine. 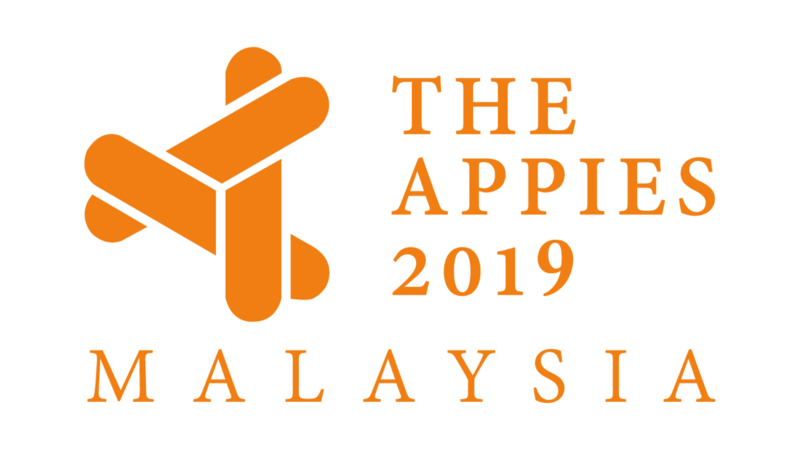 “The APPIES goes beyond conventional award programmes, providing a leading knowledge-exchange platform as it includes special events such as keynote sessions and panel discussions on relevant industry topics,” says Ms Goh Shu Fen, President of the Institute of Advertising Singapore, the people behind APPIES Asia. She is also Advisor of APPIES Malaysia and Principal of R3 Asia Pacific. Known as the “TED for Markeing”, campaign entries will be presented by their brand marketers or campaign creators in an interactive format comprising of a four-minute creative reel summarising the overall marketing campaign followed by a six-minute oral presentation, highlighting significant aspects of the campaign. The presenter also fields questions about the campaign from judges and the audience in a 20-minute Q&A session. APPIES Malaysia theme for 2016 is SHARING is EVERYTHING! “Over the years, The APPIES has attracted the attention of top marketers, agencies and partners. It showcases the best campaigns, presenting an unparalleled opportunity to learn, network and celebrate with some of the brightest minds in marketing today. It truly is an industry milestone we’re creating by having it here in Malaysia,” added Harmandar Singh. Both creative agencies and corporates are welcome to participate in this inaugural instalment of The APPIES in Malaysia by submitting their entries by 29 February 2016. Entrant campaigns must have run between 1 January 2015 and 31 January 2016 in any of these six categories – consumer durables, consumer services, food and beverage, non-food FMCG, business services, as well as government, cultural, social and environmental campaigns. Leading brands like P&G, Mondelez International, Coca-Cola, Google, IKEA, IBM, Unilever, Amazon, Shangri-La Hotels & Resorts and Asia Pacific Breweries have all won at the APPIES over the years. Led by Chief Judge of APPIES Malaysia 2016, Adam Wee Abdullah, Group CMO of the CIMB Banking Group; entries will be judged by a panel of 20 assessors, a C-suite A-list filled by the who’s who in the marketing fraternity across Malaysia. Invited Keynote Speakers include Dato’ Seri Mohd Nazir Tun Abdul Razak, Chairman of CIMB Group; Dato’ Sri Shazalli Ramly, CEO of Celcom AXIATA Bhd; Henry Tan, COO of Astro; Mah Kam Lin Noronha, Group Data Scientist for Malayan Banking Berhad and Aseem Puri, Regional Brand Director for Unilever Asia. 36 compelling stories behind Malaysian brands at APPIES! 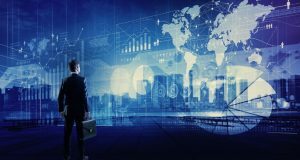 Are you ready to wield the true power of digital transformation?